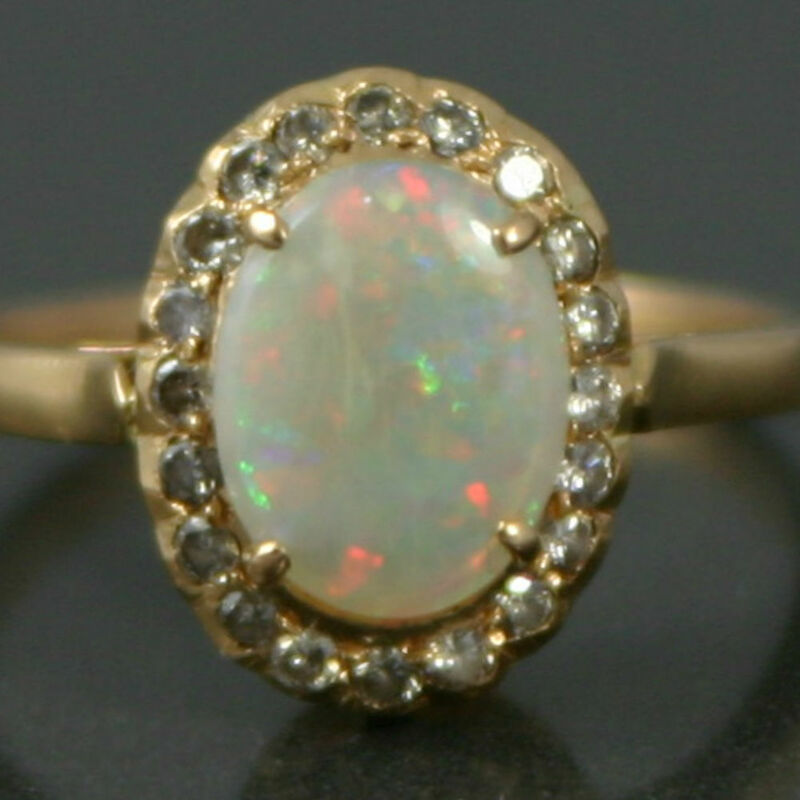 A fiery opal & diamond 18ct gold ring. 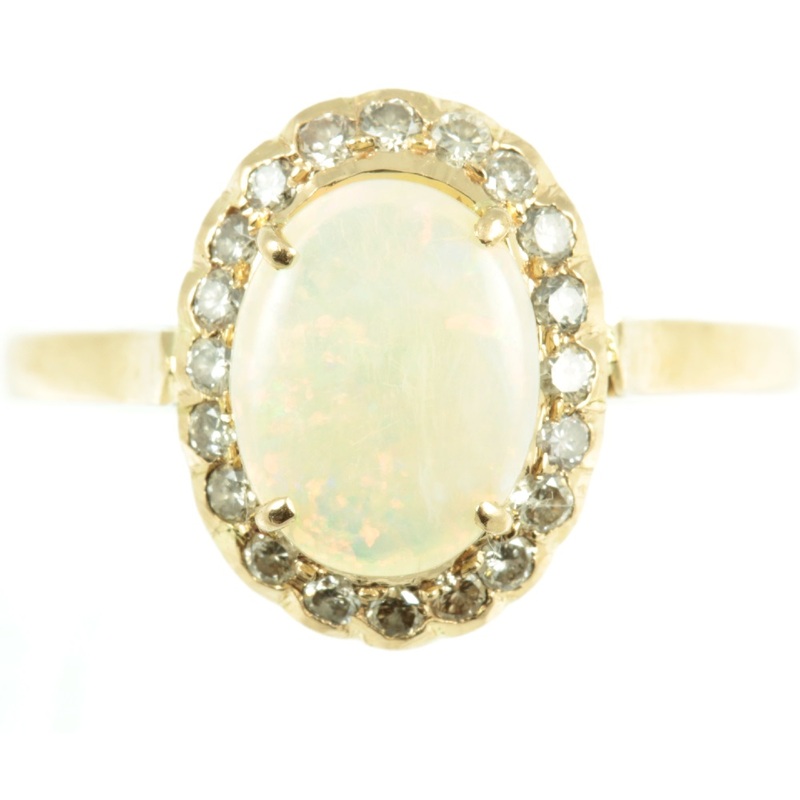 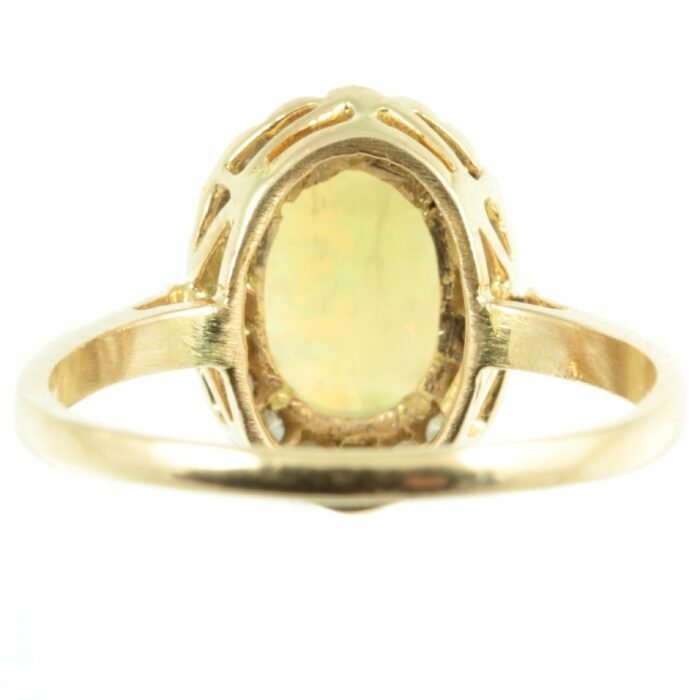 An oval-cut cabochon opal gemstone weighing 0.72ct, is secured in a raised claw setting. 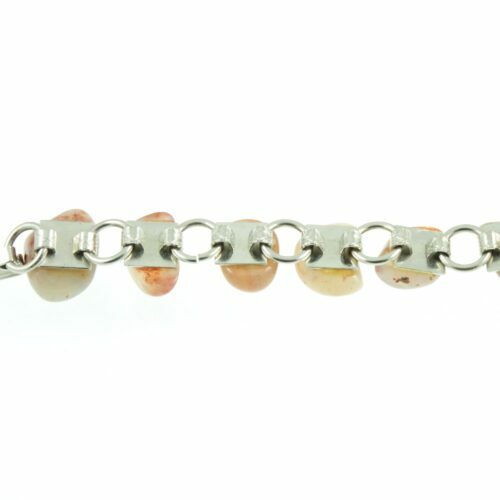 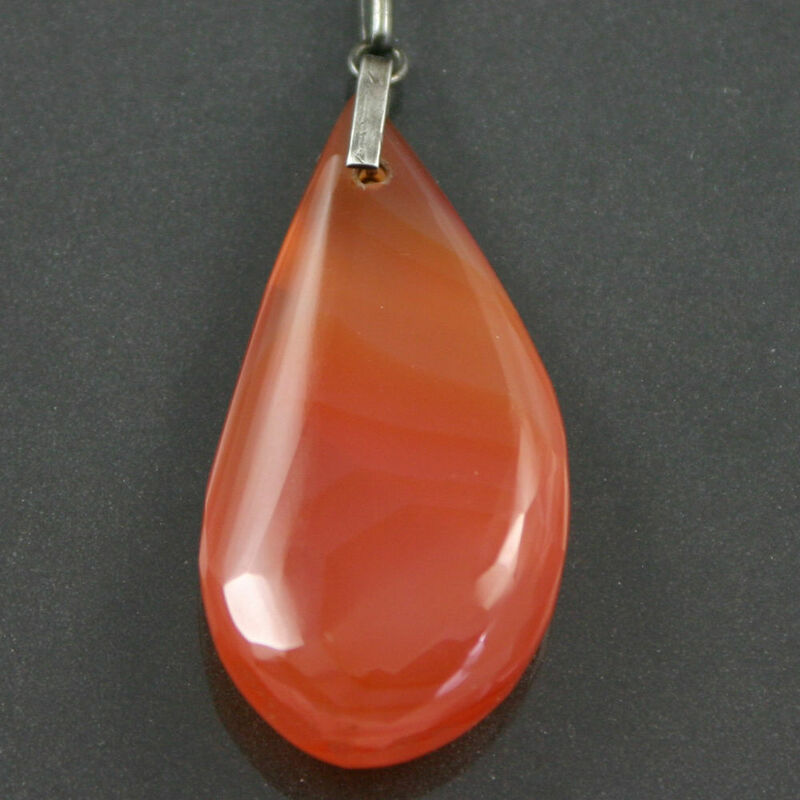 This opal has been highly polished and has an intense play of colour. 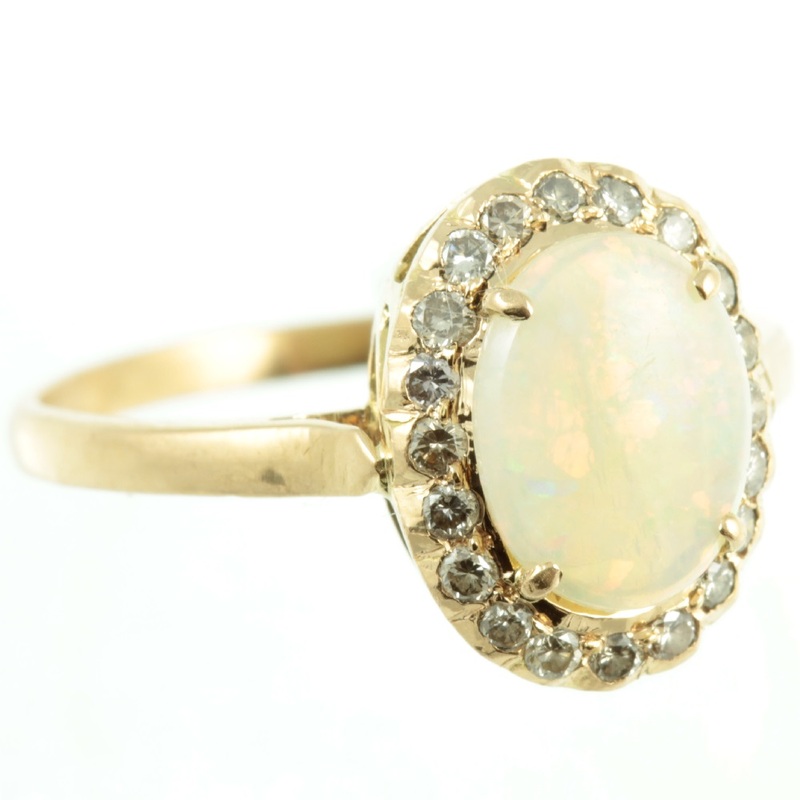 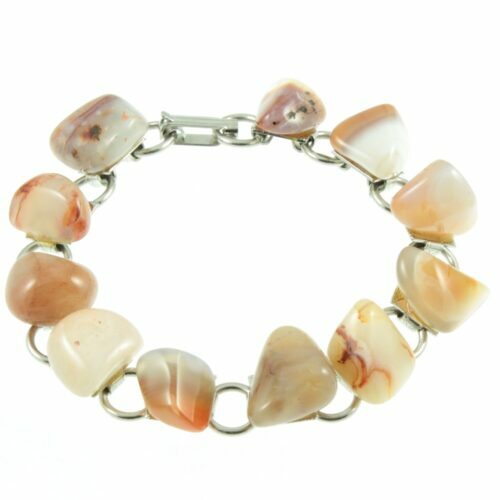 Opal is October’s birthstone and was called the “eye stone” as it was believed to protect the wears vision. 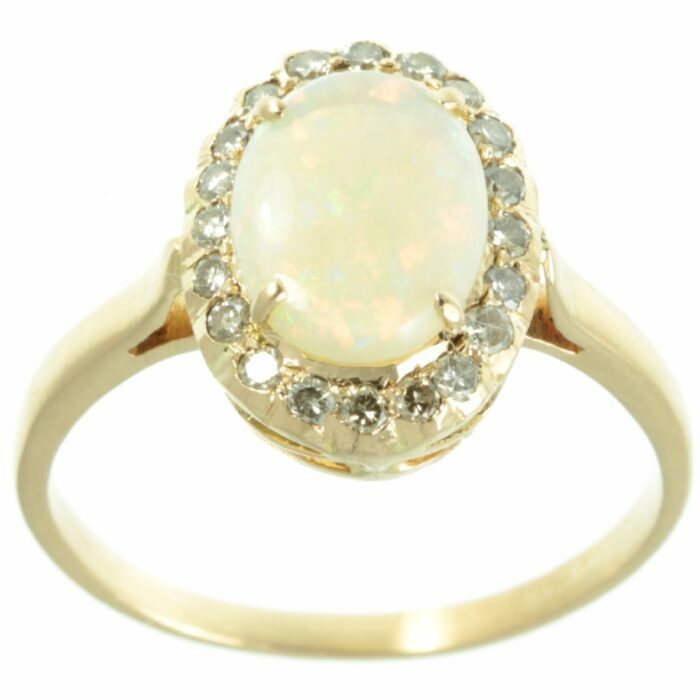 This fiery opal is surrounded by a row of round brilliant cut diamonds, which have a combined weight of 0.20ct. 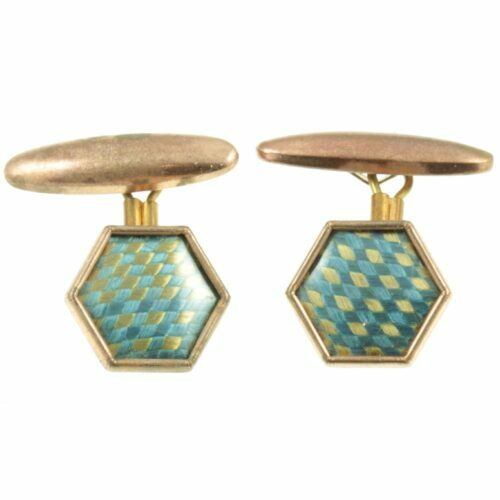 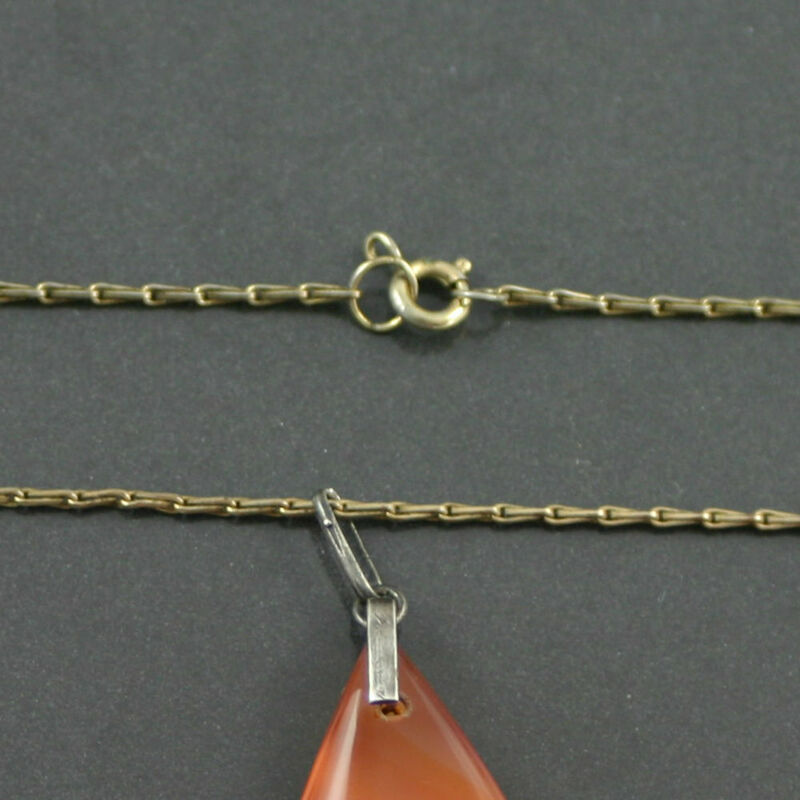 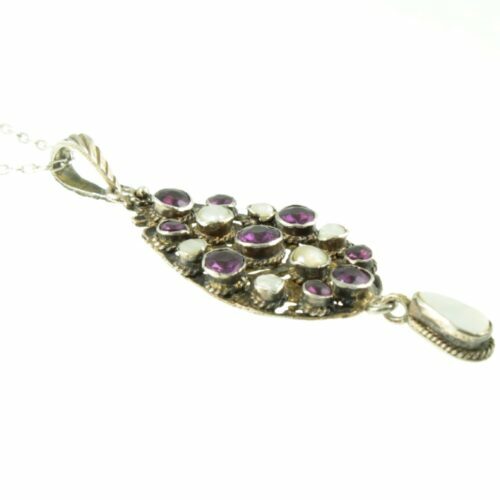 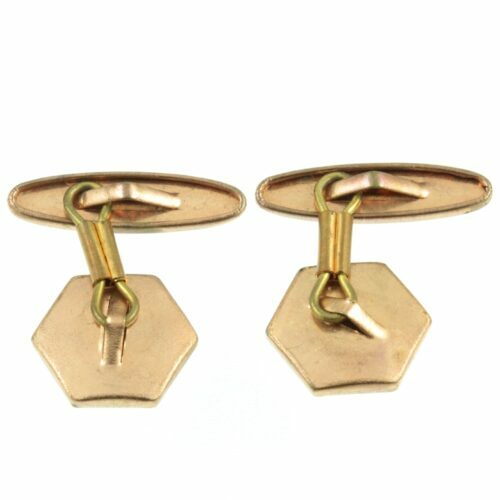 They are set in rich 18ct yellow gold with a scalloped edge finish. Ring size: UK size N, US size 6.75, width 10×13 mm, weight 3.3g, this ring can be re-sized free of charge, upon request.